The Washington State Patrol (WSP) would like to remind drivers in Washington state to exercise extra caution during the upcoming Memorial Day weekend. 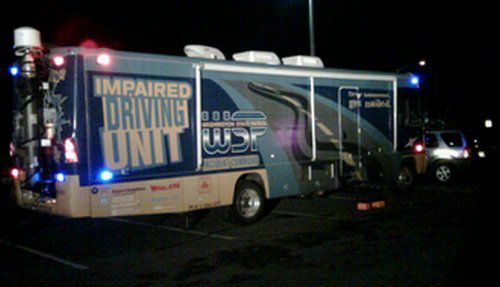 In 2010, 160 people were killed in drunk driving crashes nationwide during the popular holiday weekend, and law enforcement agencies across the country are working to reduce that number. The approach of Memorial Day weekend is also important because it marks the start of the “100 Deadliest Days” of the year, as popularized by Mothers Against Drunk Driving (MADD). The 100-day span between Memorial Day and Labor Day accounts for a significant percentage of motor vehicle crashes throughout the country each year, many of which involve impaired drivers. According to the MADD website, nine of the ten deadliest days for youth on American highways land between the months of May and August. According to the U.S. Department of Transportation, Memorial Day, the Fourth of July and Labor Day weekends are among the leaders in number of DUI-related crashes and fatalities in the United States. If you have been injured in a drunk driving accident, Davis Law Group may be able to help you recover financial compensation for your injuries and lost wages. We work closely with the criminal prosecutor to make sure that all avenues, both criminal and civil, are being pursued. If you have been the victim of a drunk driver, contact Davis Law Group at 206-727-4000.